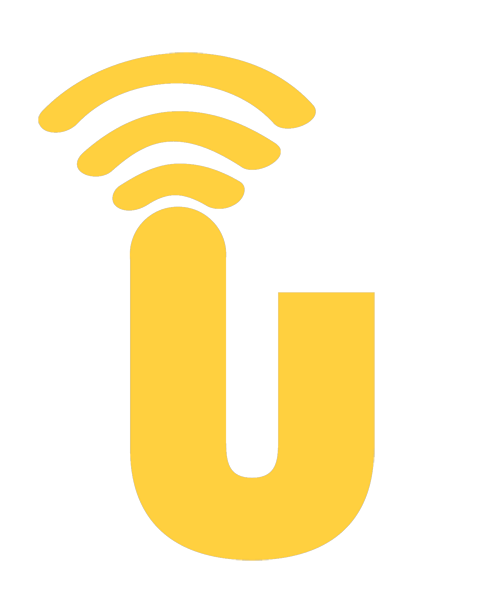 IEEE SB and IEEE SB MTT chapter invite you to join this event! Monday the 15th in Pavia! Celts and populations from Liguria most likely settled in the area of the confluence between the rivers Ticino and Po in the 3rd century B.C., but the Roman foundation is dated 41 B.C. and today the street paths of the city centre clearly exhibit the ancient Roman schema. 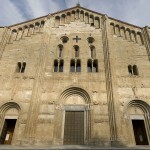 The importance of Pavia rapidly increased because of its strategic position and it finally also became Diocese with its first Bishop S. Siro (his body is now in the Cathedral of Pavia) in the 4th century A.D.
For these reasons, even after the end of the Roman empire, Pavia still had a prominent role during the barbarian age. 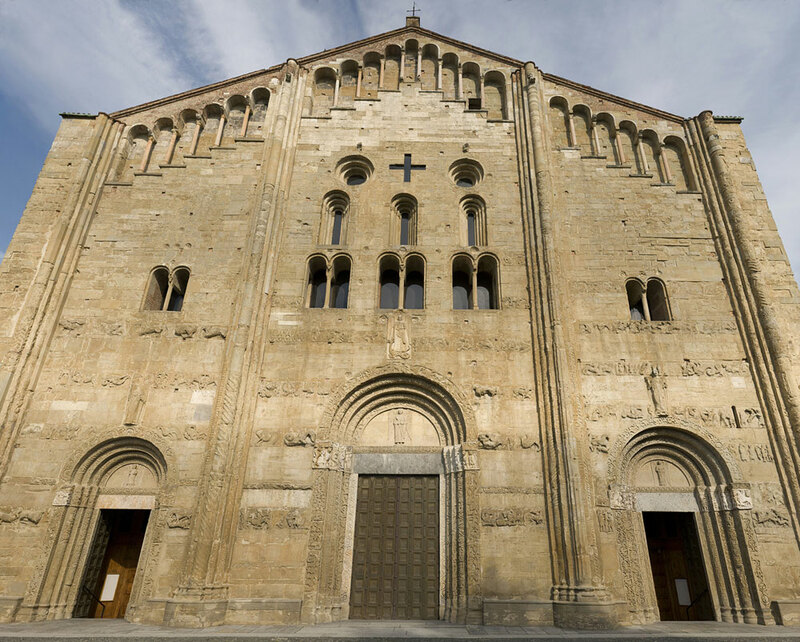 In particular, for around two centuries (568–774) Pavia was the capital of the territories ruled by Longobardi and in this period some of the most ancient churches were erected, most notable the church of S. Michele, a unique masterpiece realized in sandstone that for many centuries was used to crown the Kings ruling over the North of Italy, and the church of S. Pietro in Ciel d’Oro, where the body of S. Agostino is preserved within an impressive Gothic funeral ark manufactured in the 14th century.After this period, the city maintained its importance also under the control of the Holy Roman Empire, and in 825 Pavia obtained from the Emperor Lotario the Scuola Papiensis, marking a fundamental step toward the establishment of a centre for higher education. 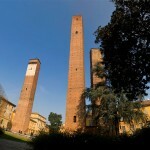 Then, during the Middle Age, Pavia expanded its influence and it was the principal rival of Milan for the control of the territory. 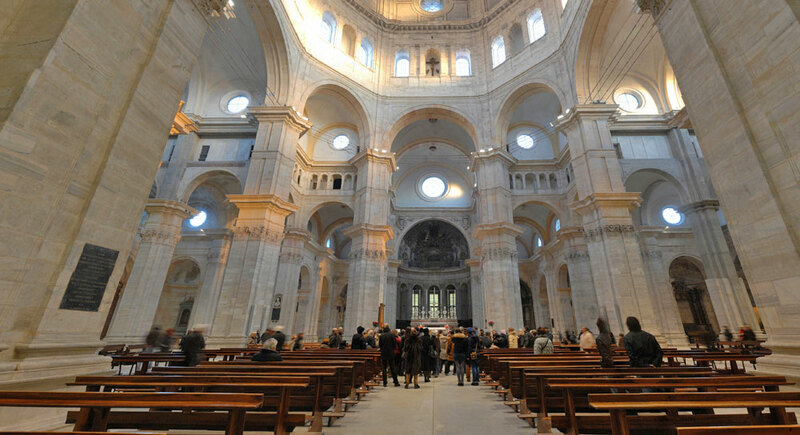 Many churches and palaces were built during this phase and several are still visible today, giving a superb Romanic flavour to the entire city. 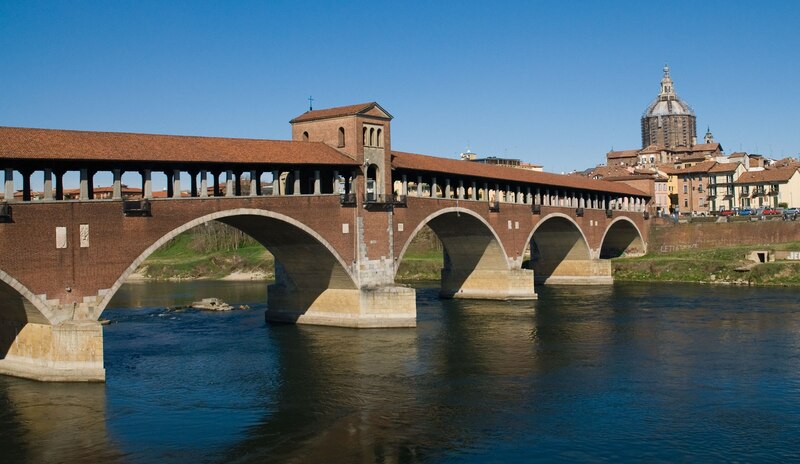 This golden age of Pavia ended in 1360 when, after a long series of wars with Milan, the city lost its independency and became part of the Duchy of Milan. 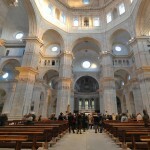 However, this came with an important benefit because in 1361 Pavia finally obtained the Studium Generale. 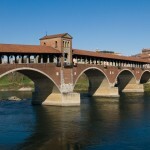 With this event the city had its University, which can consequently be considered one of the oldest in Europe, and for around one hundred and fifty years it provided a fundamental push for the economic and social growth of Pavia.In 1525 the Battle of Pavia marked the beginning of a new difficult era for the North of Italy under the Spanish and Austrian occupation. Also the University suffered the several limitations of this period until it went under major renovation works in the 18th under the auspices of the Austrian Emperors Maria Teresa and Giuseppe the Second. 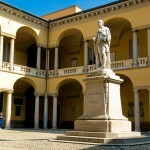 Many historical buildings of the University were erected during that time and several eminent scholars have had their chair in those years, among the others Ugo Foscolo, Antonio Scarpa, Lazzaro Spallanzani and Alessandro Volta.In the first decades of the 19th century, the strategic position of Pavia, very close to the border between the Austrian dominions and the territories ruled by the Savoia royal family, and the fervent academic environment provided by the University, made the city one of the most important centres during the years known as Risorgimento, which finally led to the Italian nation. 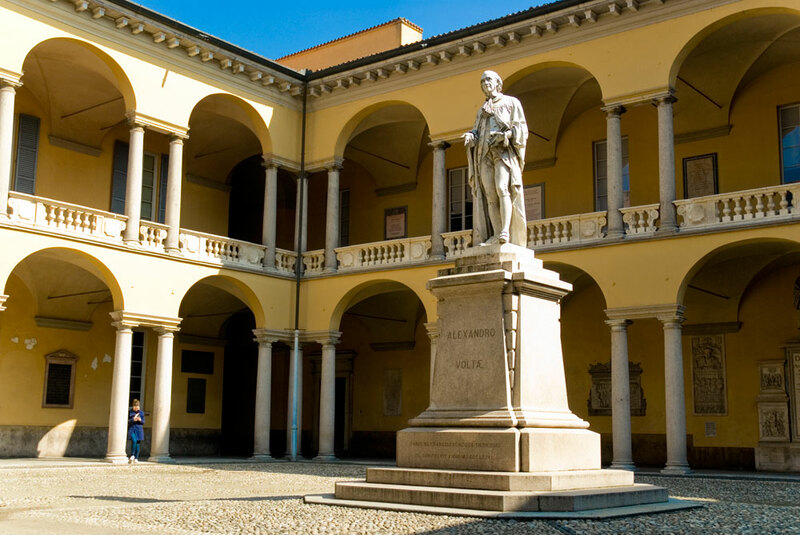 Since then the University of Pavia maintained its prominent role in all fields, from Law and Economics to Medicine, Science and Engineering. 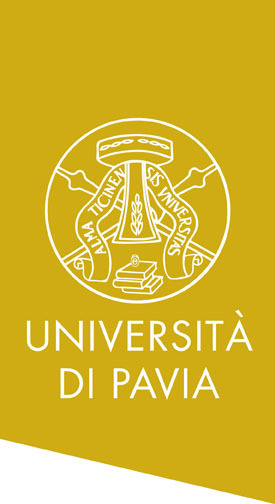 Several Nobel laureates have lectured in Pavia, for example Giulio Natta, Camillo Golgi and Carlo Rubbia, but today the real strength of the University of Pavia is its incredible integration with the city, demonstrated by fifteen colleges and residences for students (some of them founded in the 16th century by two different Popes), several academic facilities spread all over the city and a fast-growing scientific campus. 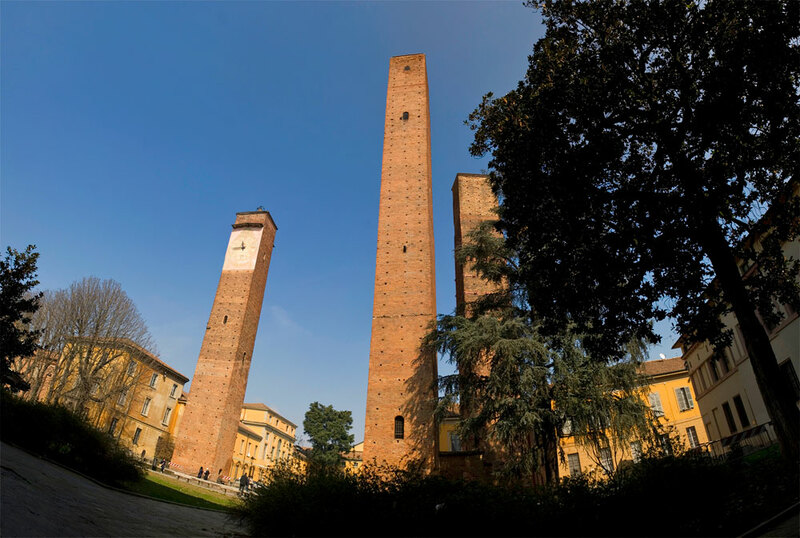 This makes Pavia and its University, which counts more than 20.000 students and around 1.000 professors, among the five best places in Italy for students and academic scholars since many years, according to the most credited national statistics.